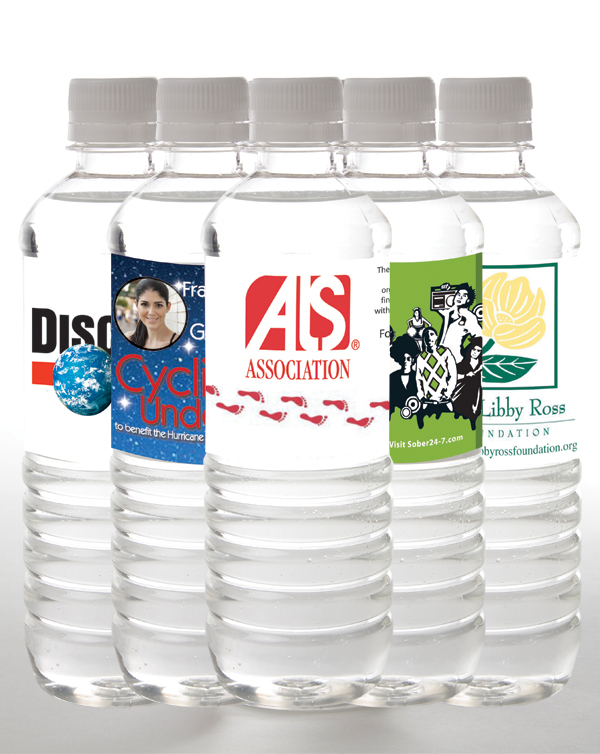 Customized bottled water is a great way to raise money for your cause or just raise awareness at your next fundraiser. Our staff will work directly with you to create a label that will leave a lasting impression of your event. Once completed, Tailor Made Water will handle the rest, including the delivery of your custom-labeled bottles of pure spring water. Contact us today to learn how Tailor Made Water can help make your charity event or fundraiser even more successful.